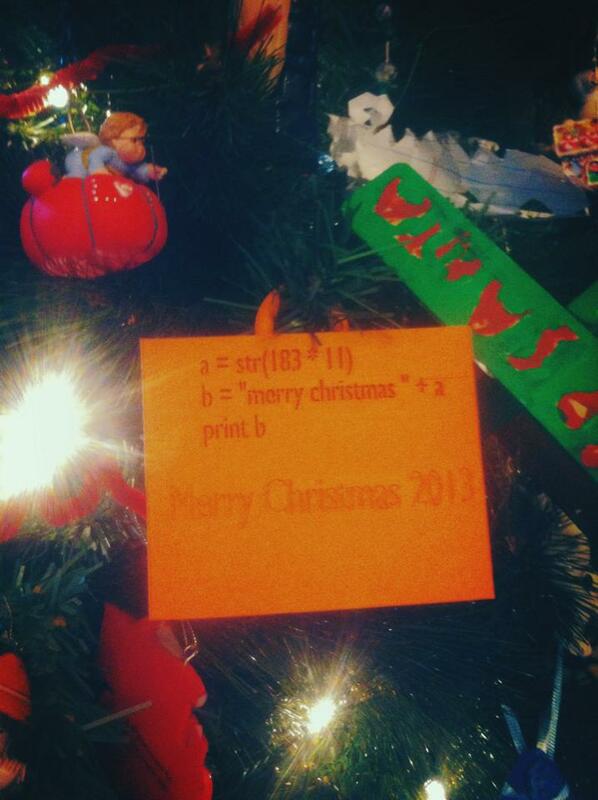 3D printed tree ornament, made by Samuel Kertay. He designed it himself and asked us at The 2nd Floor to 3D print it for him. It was so awesome to see this photo shared by him on Facebook yesterday.